Jennifer Lopez To Launch New Fragrance "JLove"
The British Horological Institute has awarded Roger W. Smith the Barrett Silver Medal at their recent annual awards, to fete the young watchmaker for his “dedication to continuing the finest traditions of English watchmaking”. The award represents a coup and major career milestone for Roger Smith. 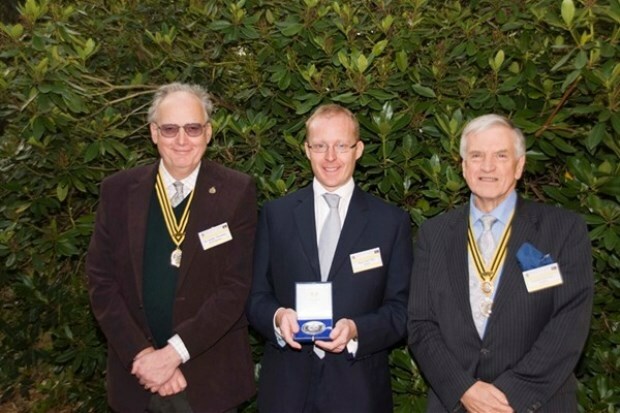 First awarded in 1987, the BHI Silver Medal is only bestowed upon members of the British Horological Institute, and has been awarded just six times since 2000. 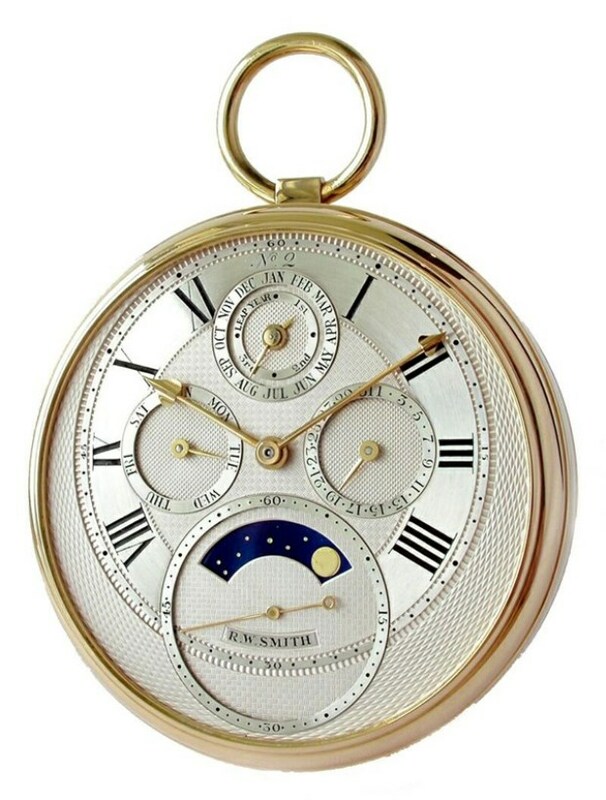 Kenneth Lloyd Jones, in presenting the prize to Roger, noted Smith’s extrordinary devotion to the pursuit of making watches by hand, and extraordinary determination during the many years it took to gain recognition from the horological community.